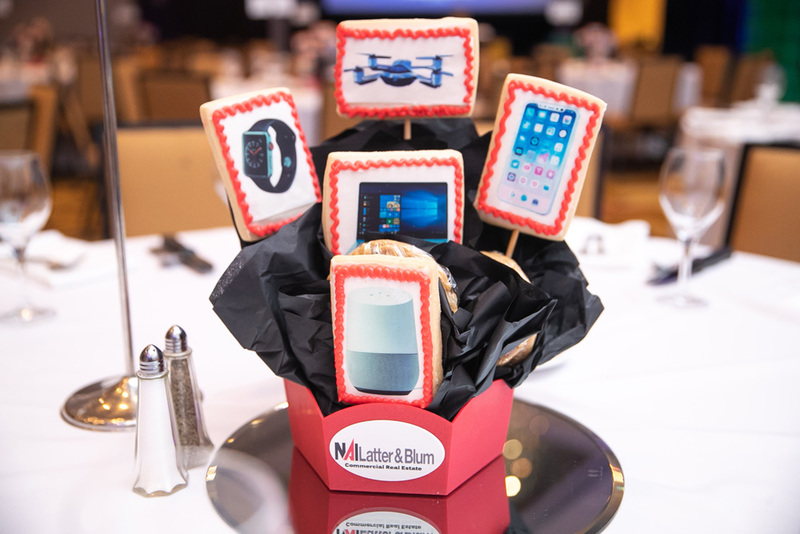 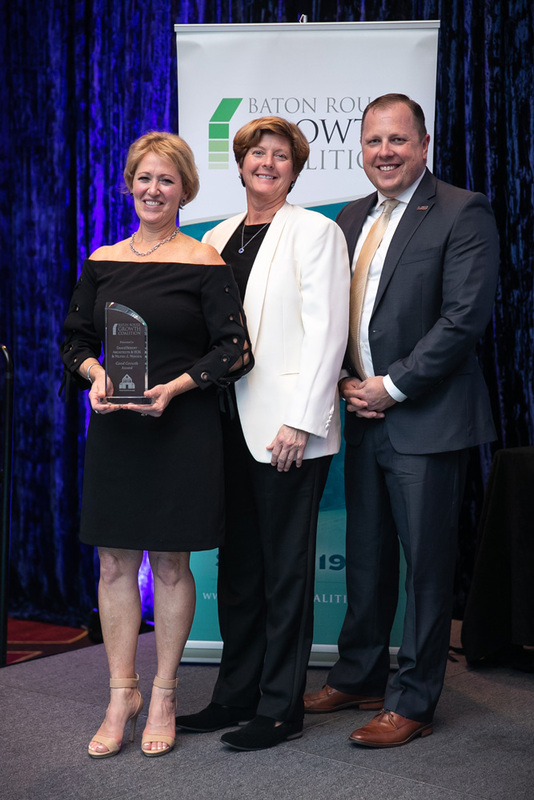 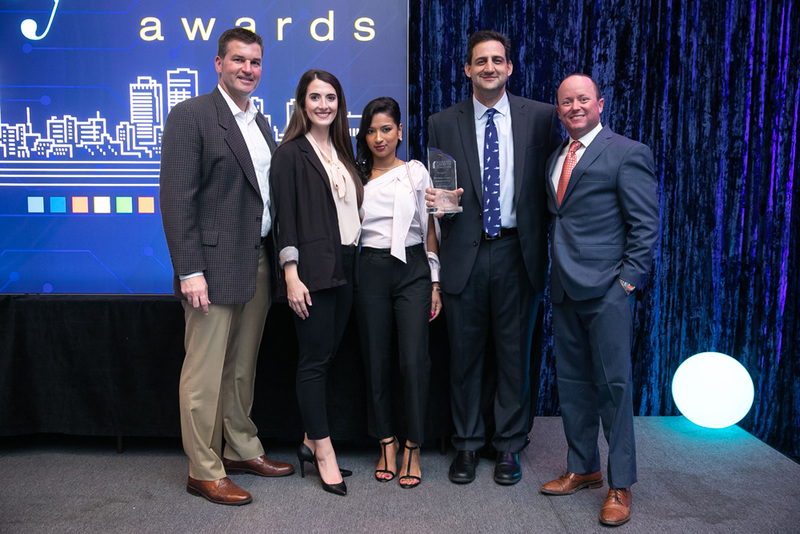 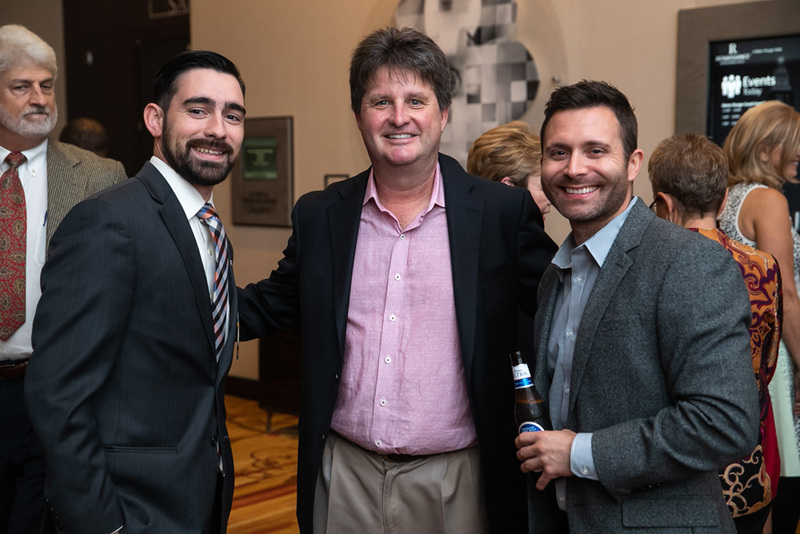 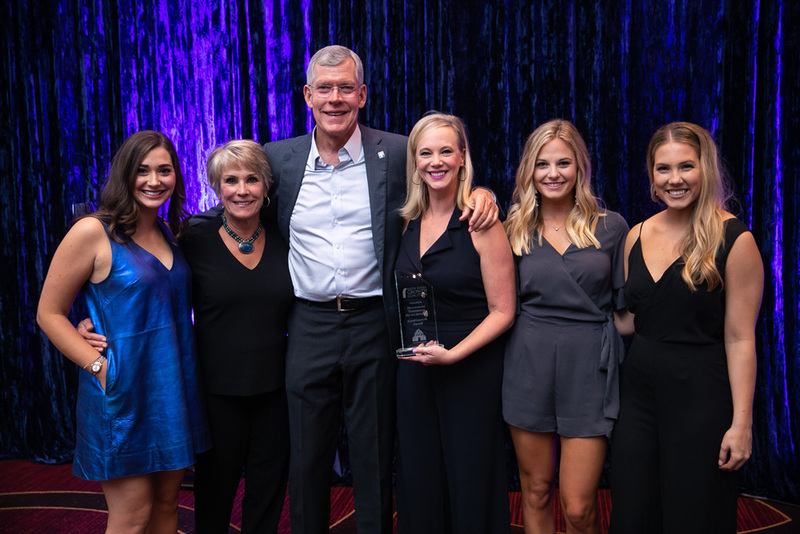 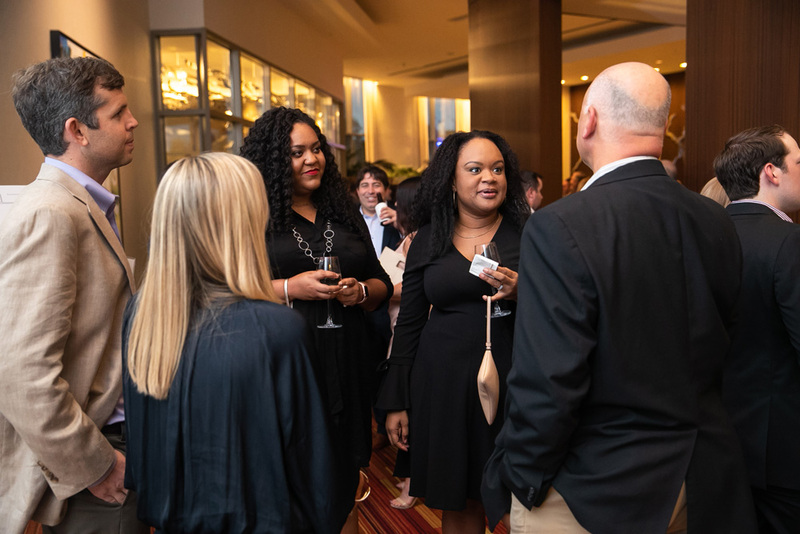 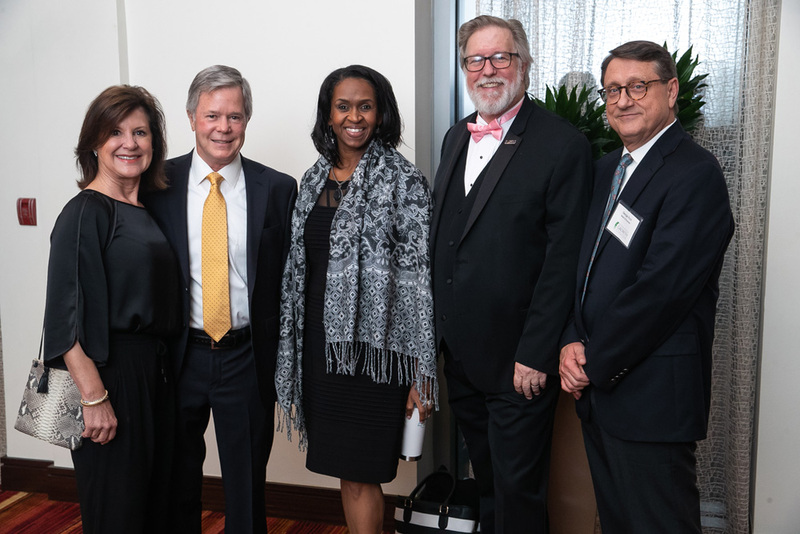 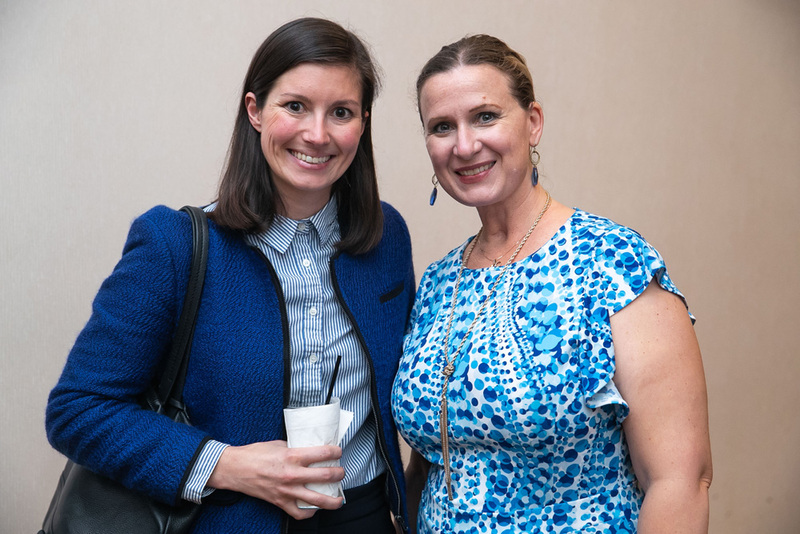 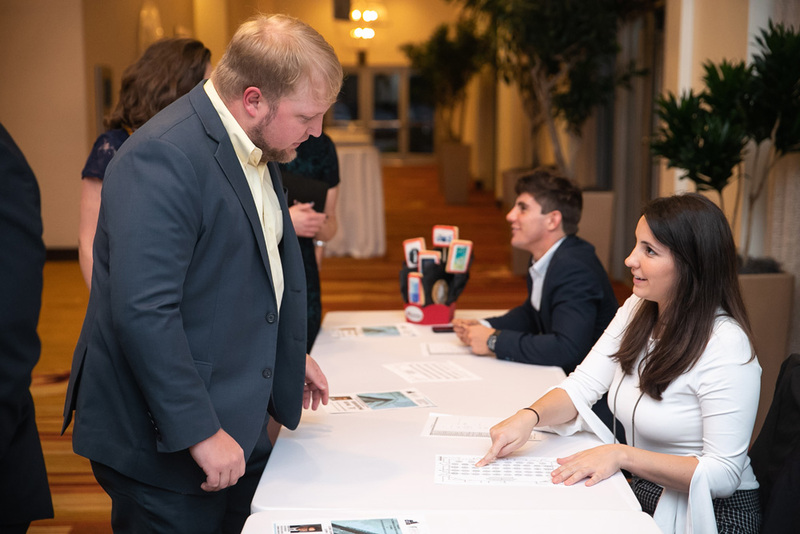 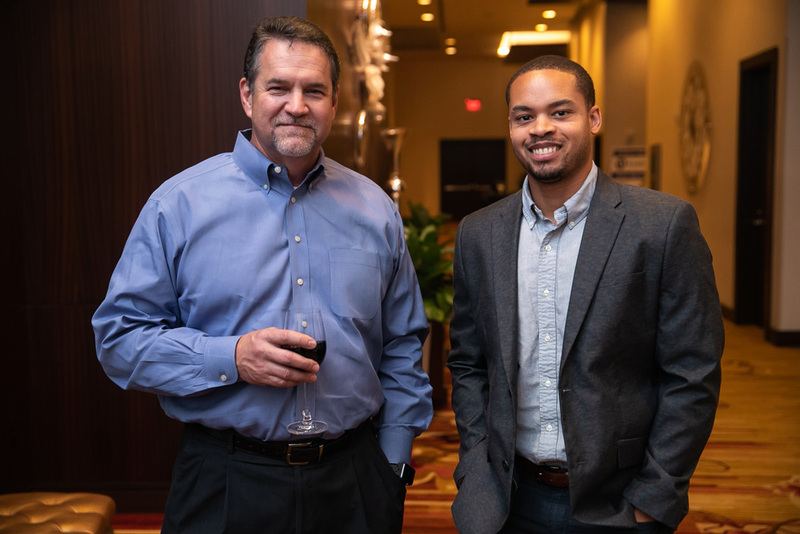 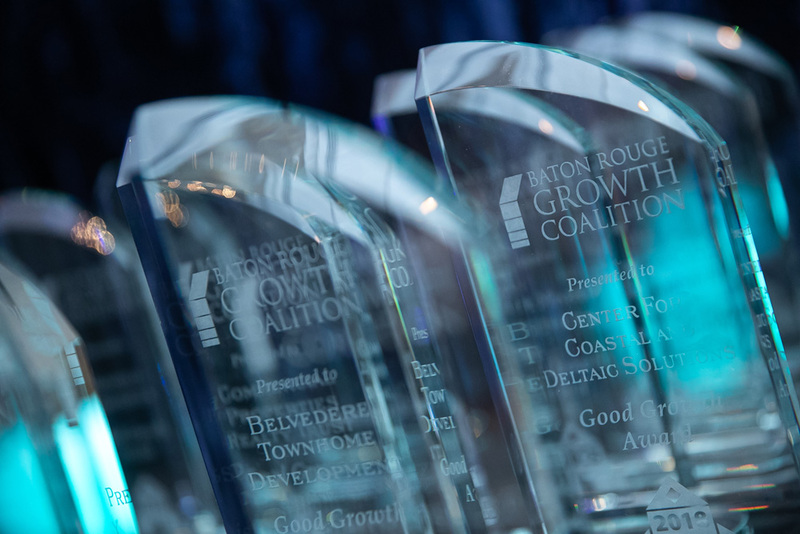 Every other year, our Good Growth Awards Gala recognizes and honors professionals in the development profession who are “raising the bar” of development in the Baton Rouge area. This is one of the most popular events on the Baton Rouge real estate calendar. 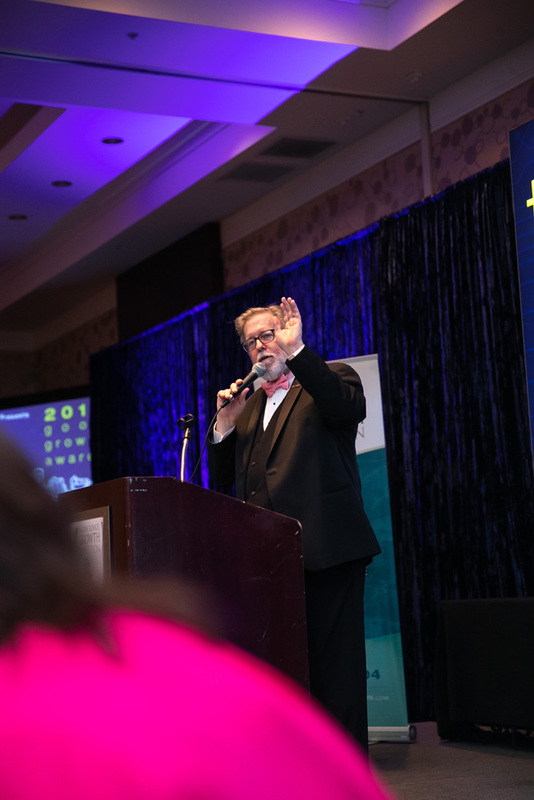 It is always well attended, informative and a lot of fun. 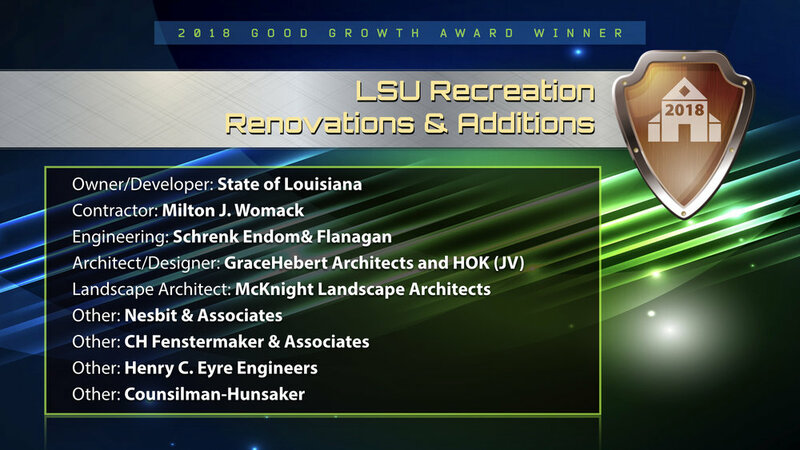 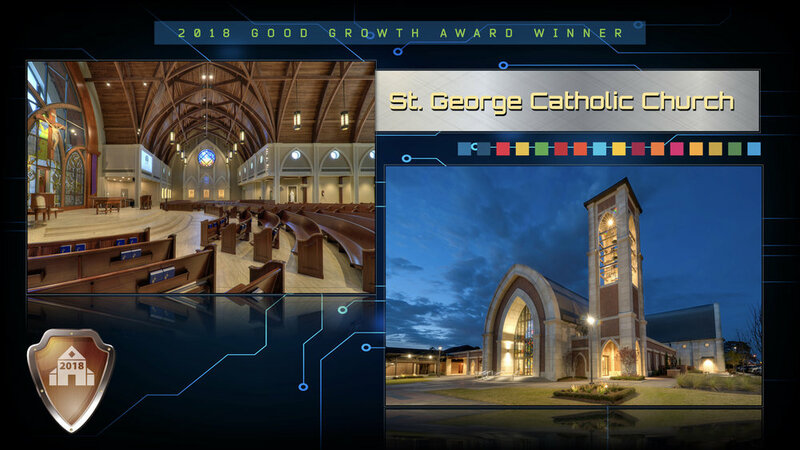 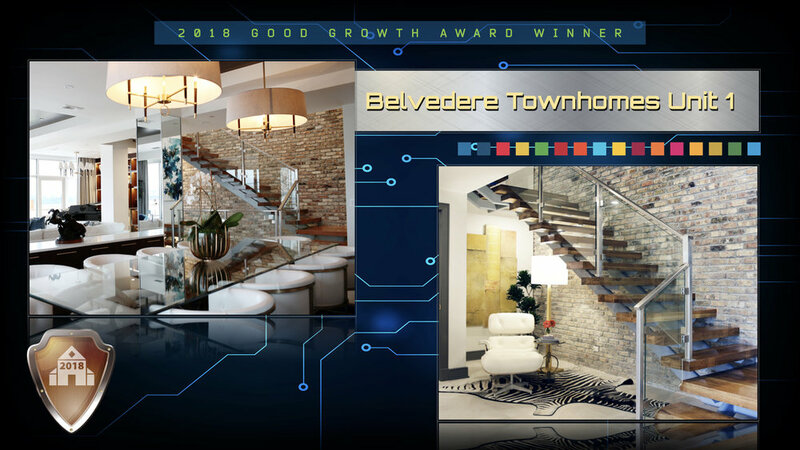 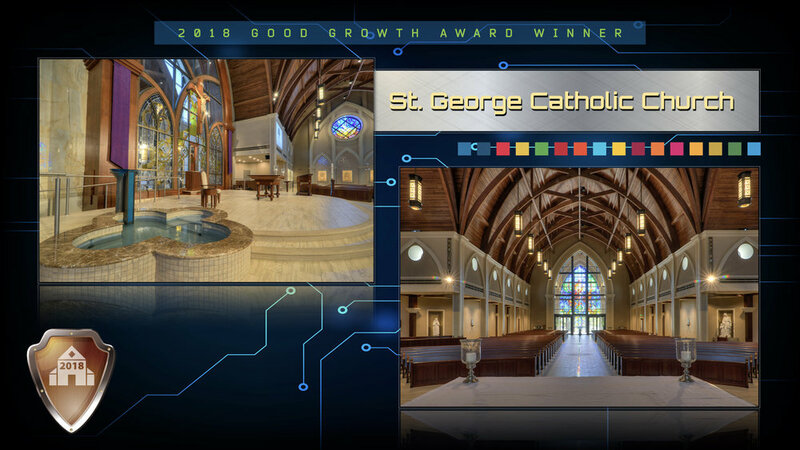 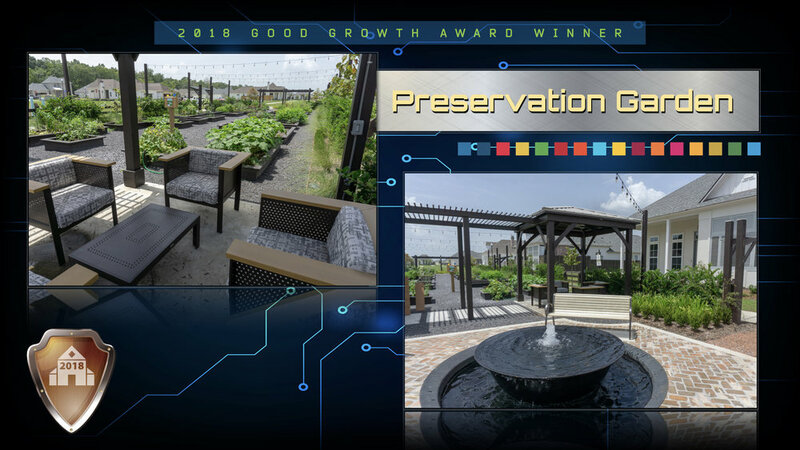 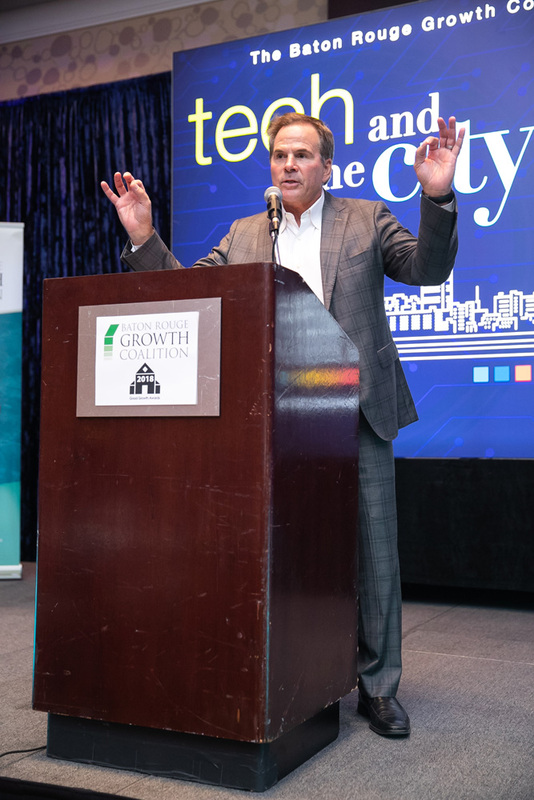 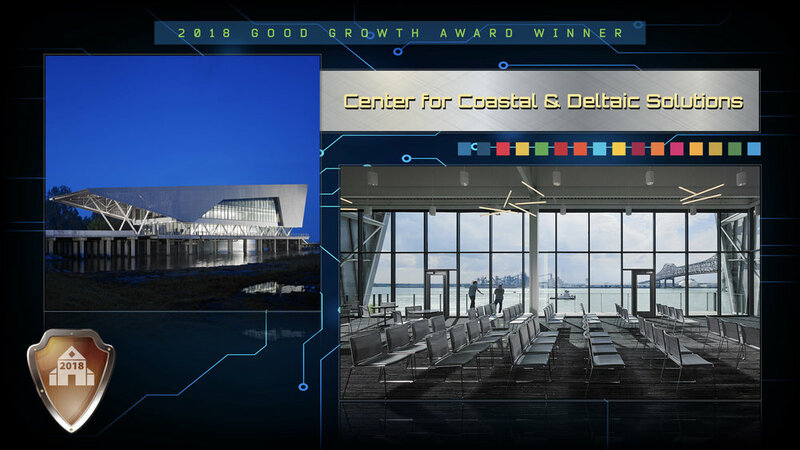 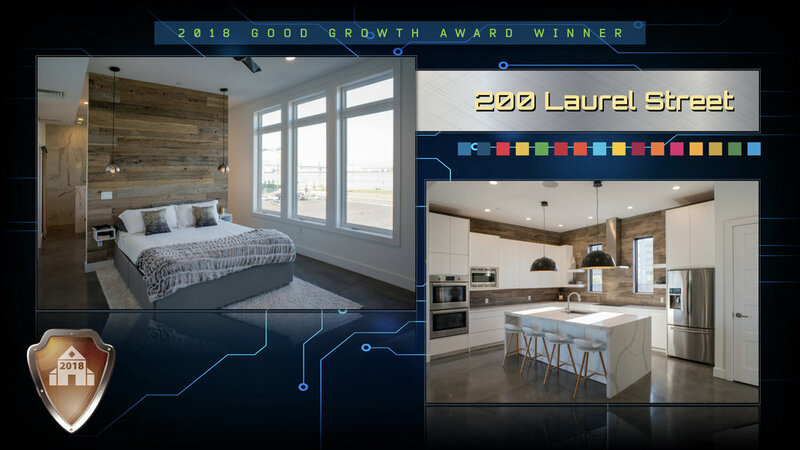 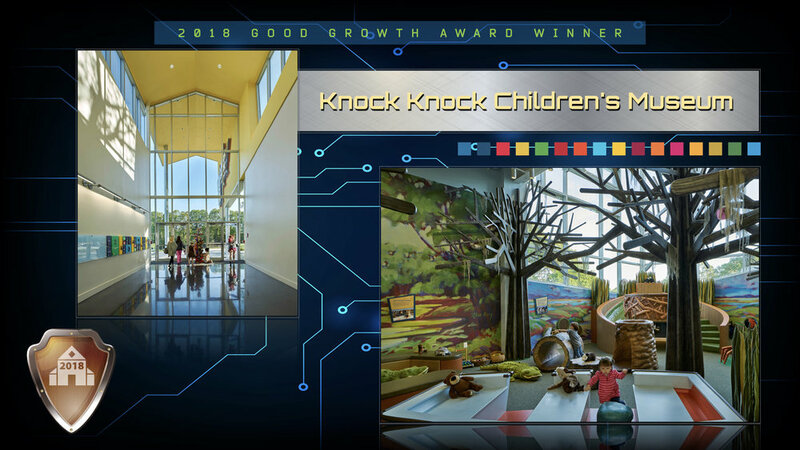 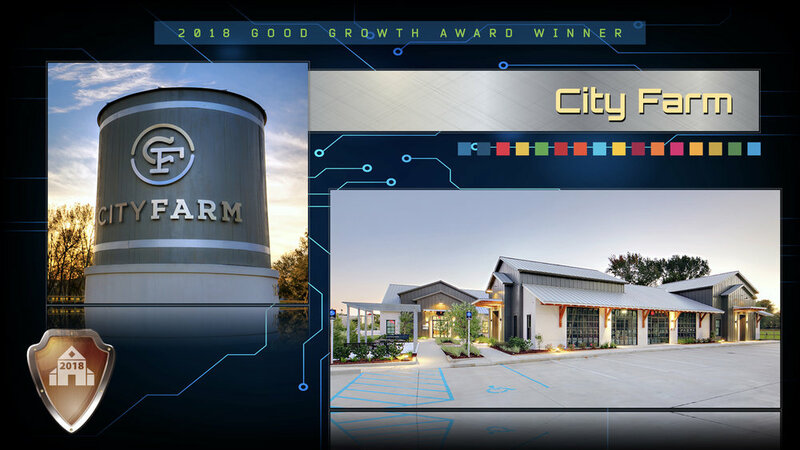 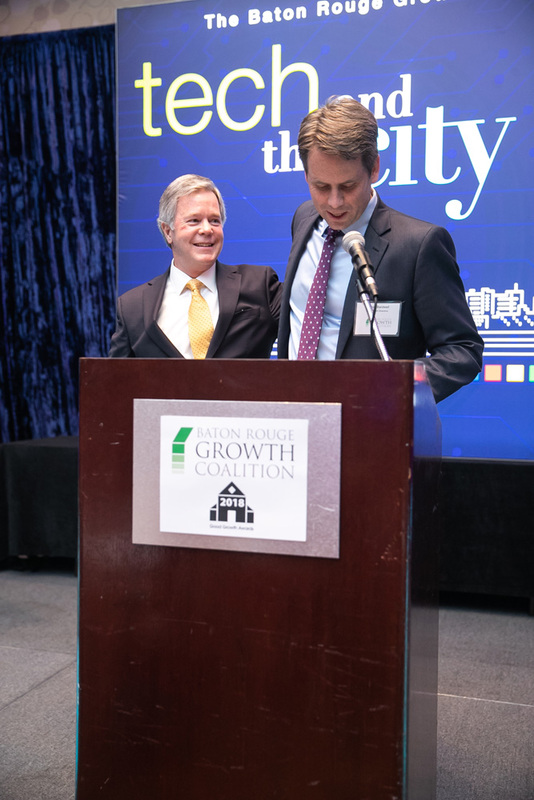 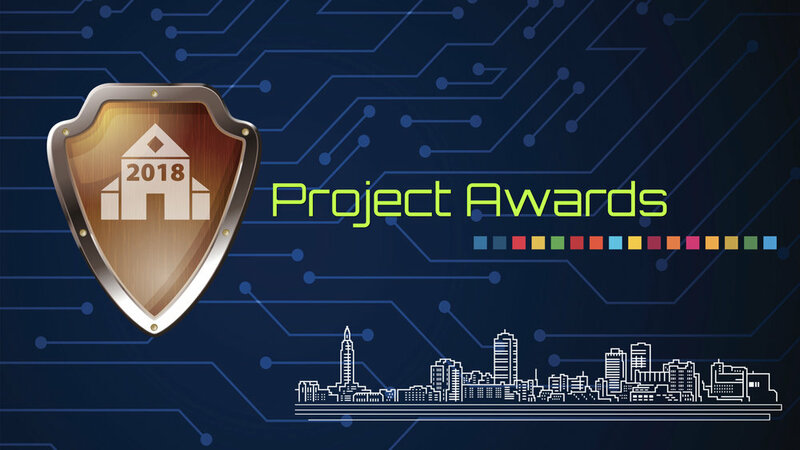 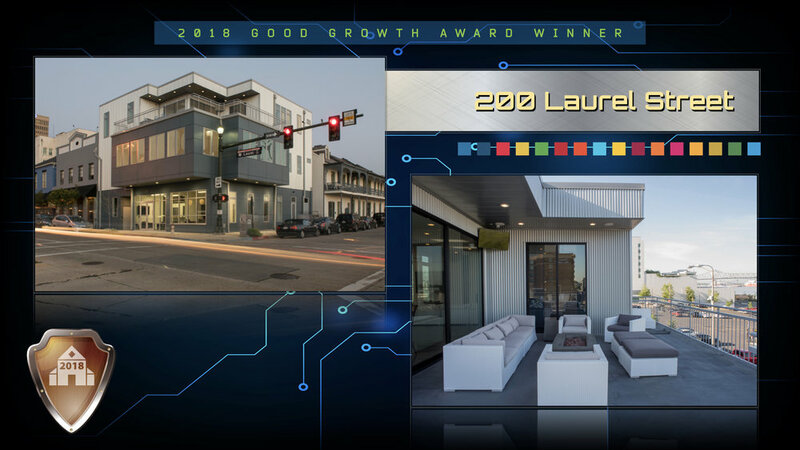 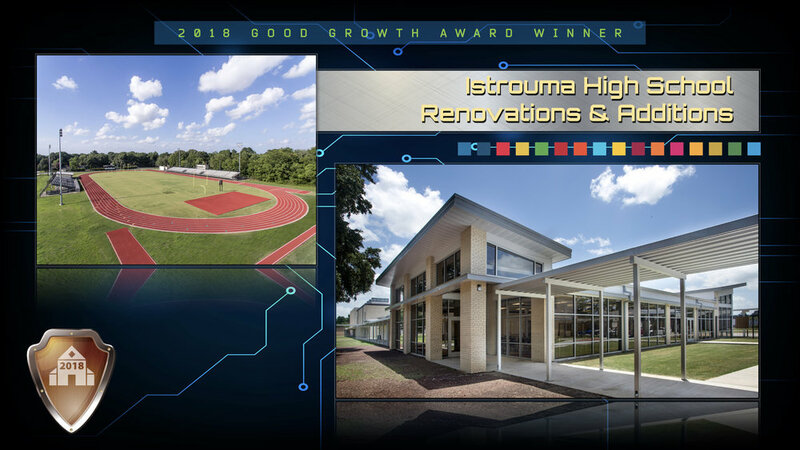 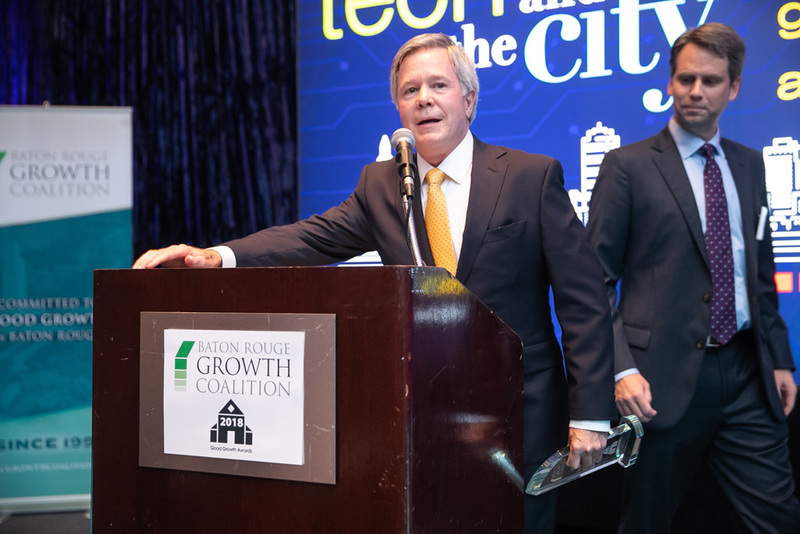 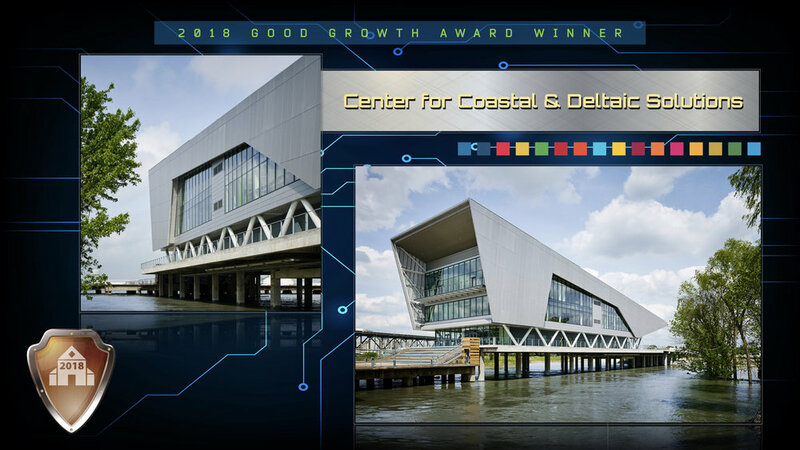 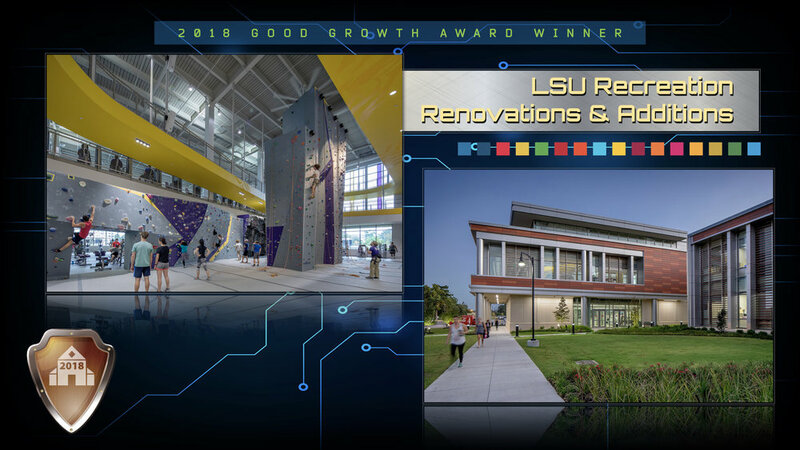 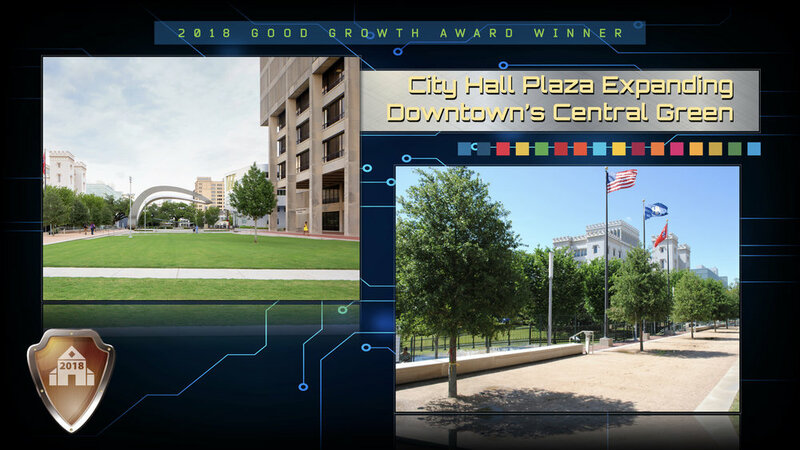 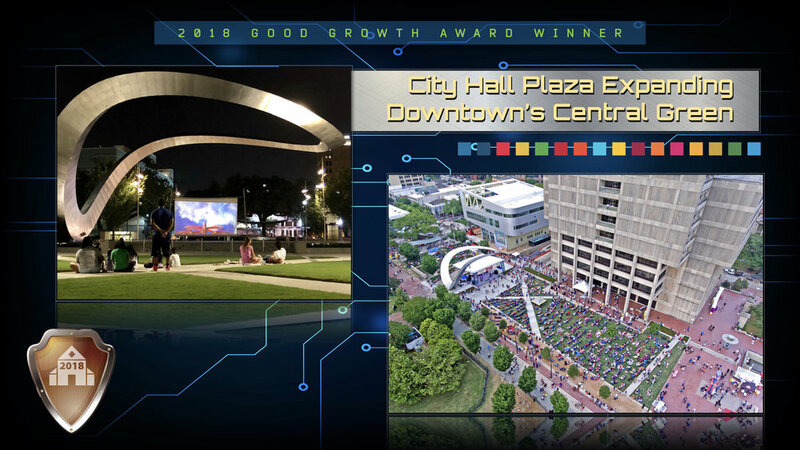 Awards are presented to the recognized winners at the Good Growth Awards banquet and the projects are featured in a special section of the Baton Rouge Business Report after the Banquet.